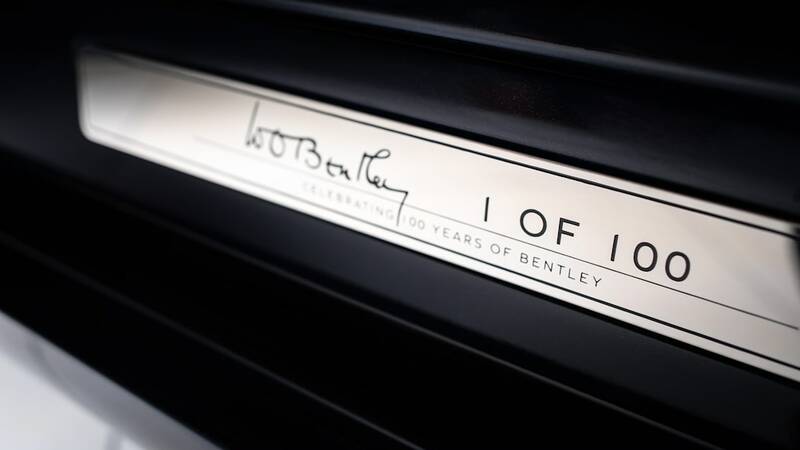 July 10, 2018, marked the beginning of Bentley's centenary celebration. 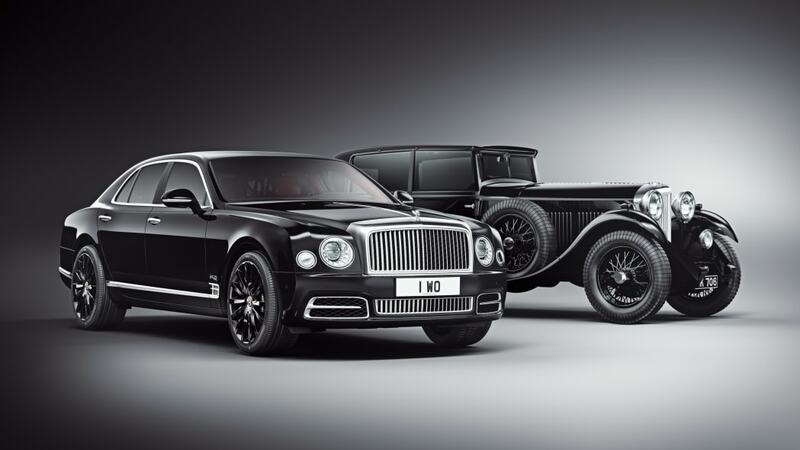 We can look forward to a year of commemorations, starting with the Mulsanne W.O. 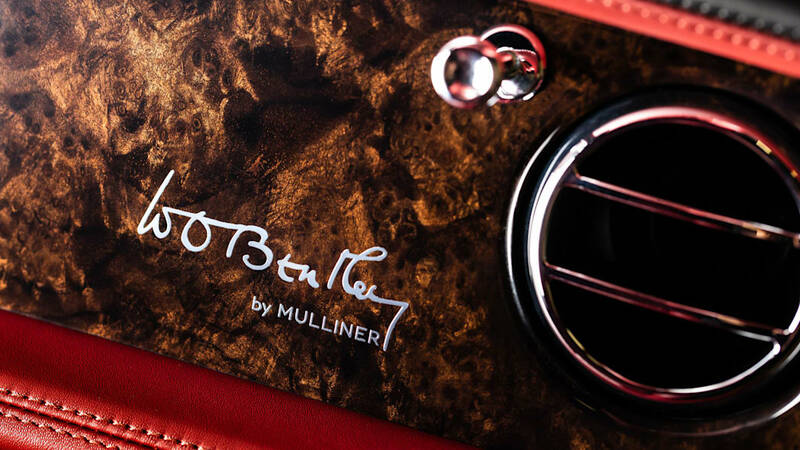 Edition by Mulliner, limited to 100 units. 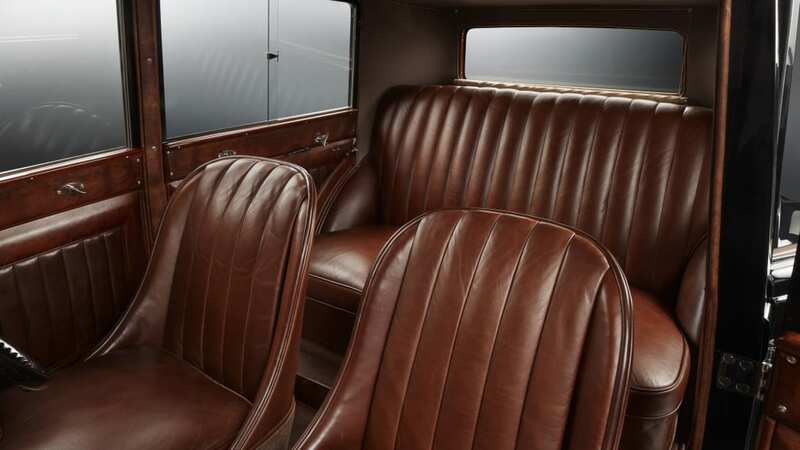 The sedan, available in standard, long-wheelbase, and Speed versions, celebrates founder Walter Owen Bentley and his 1930 8 Litre. 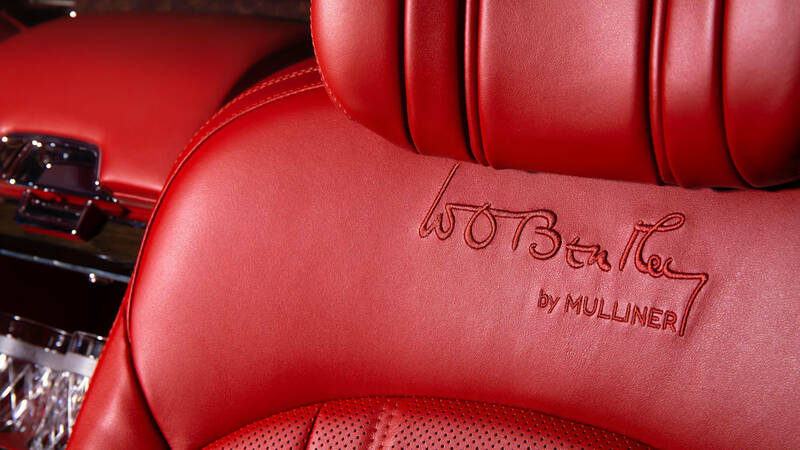 The founder's personal car, the last vehicle he designed for his company and the second example off the production line, wore a coachbuilt body from Henry Jervis Mulliner & Co. That's the same Mulliner firm that personalizes Bentleys to this day. 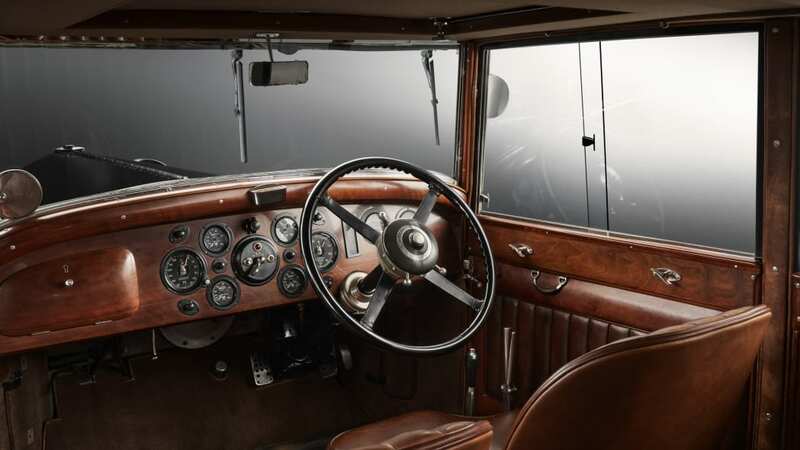 Walter Owen didn't get to enjoy his "ultimate expression of automotive engineering" for long; financial troubles forced him to sell it in 1931. 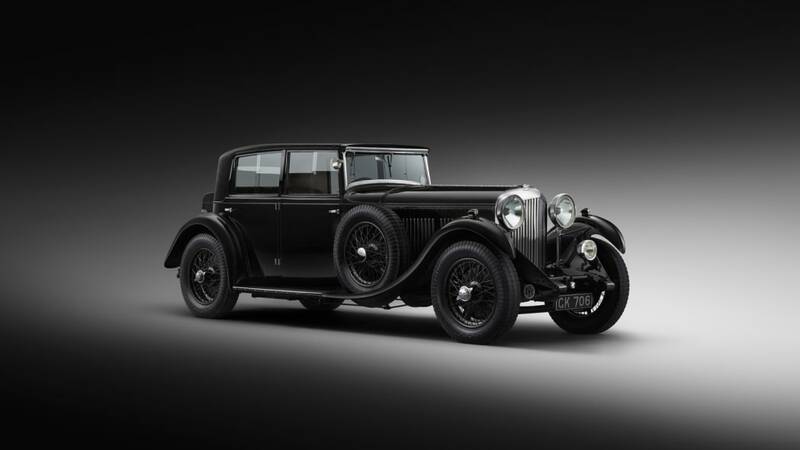 Bentley bought the 8-Litre in 2006, and part of the "sympathetic" restoration meant replacing the crankshaft. 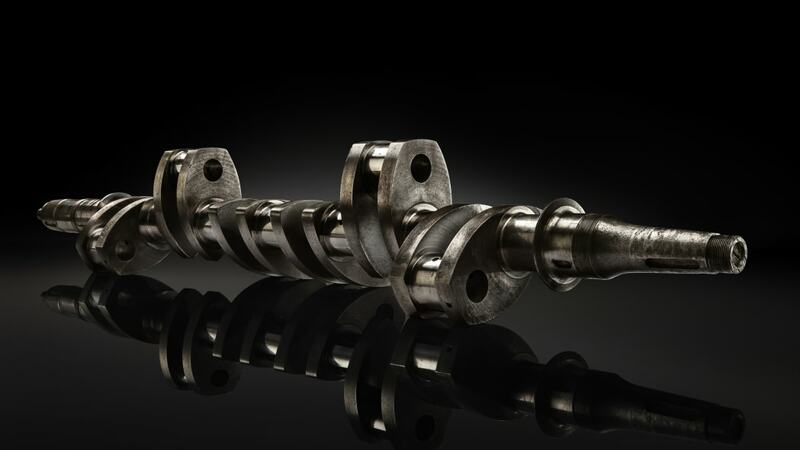 That crank is the central feature of the W.O. 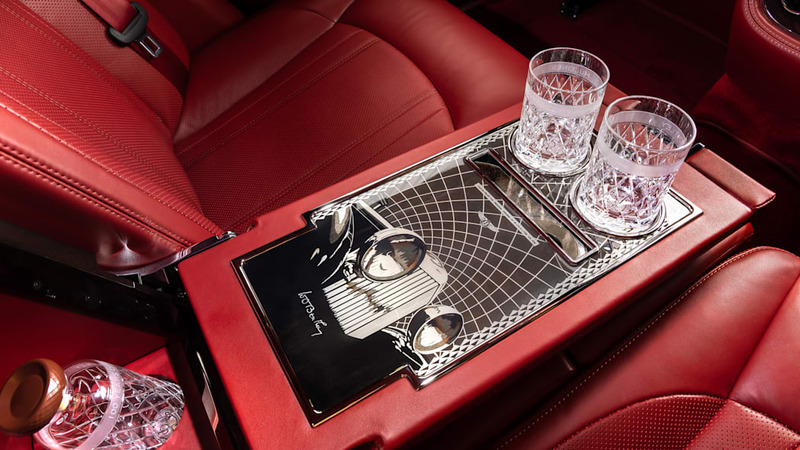 Edition Mulsanne: Bentley cut the crankshaft into 100 pieces, and will place each piece inside a custom, illuminated cocktail cabinet in the rear quarters of the 100 special Mulsannes. 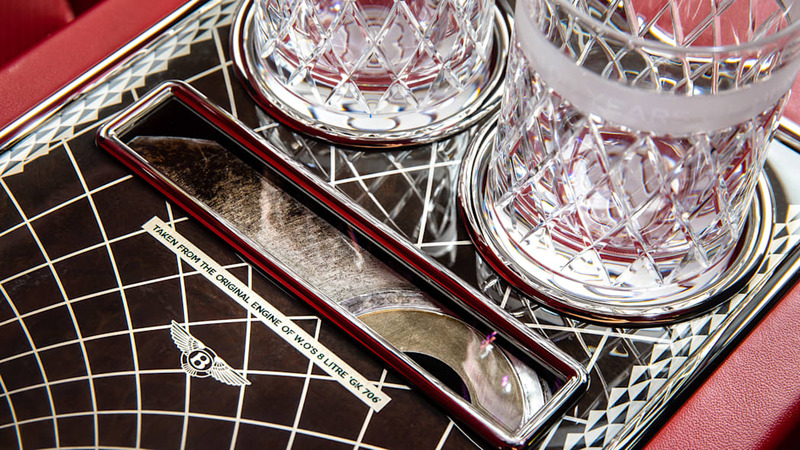 Four different woods and aluminum create a marquetry scene that frames a glass display with the emblematic crankshaft. 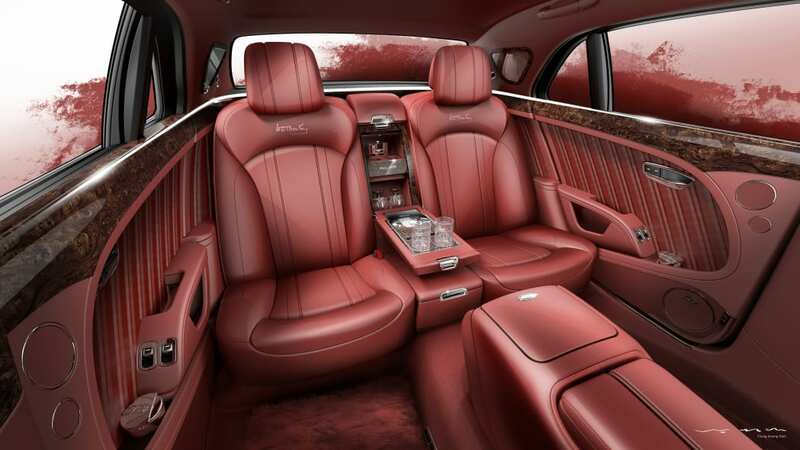 Around that, the show vehicle gets Heritage Hides in Fireglow, with Beluga details and stitching, Dark Stain Burr Walnute veneers, and Fireglow lambswool carpets. 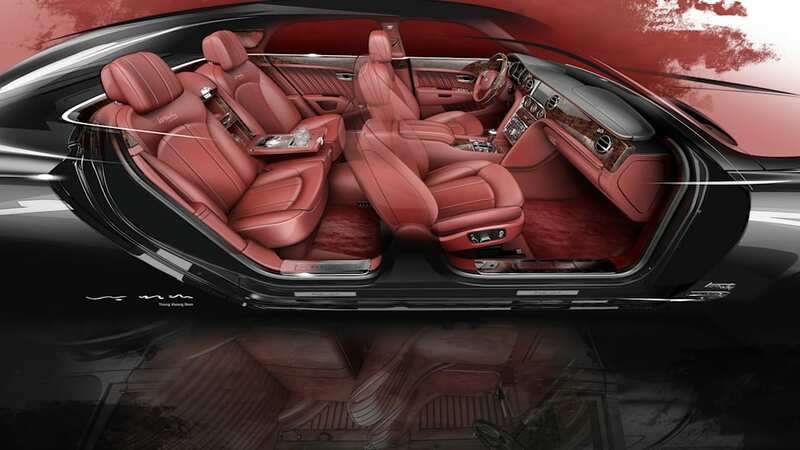 The exterior's drenched in Onyx, with Beluga Black wheels, accessorized by a chrome hood strip, optional chrome grille and surround, and discrete special edition badging. Customers can, naturally, option their own W.O. Edition Mulsannes any way they wish. 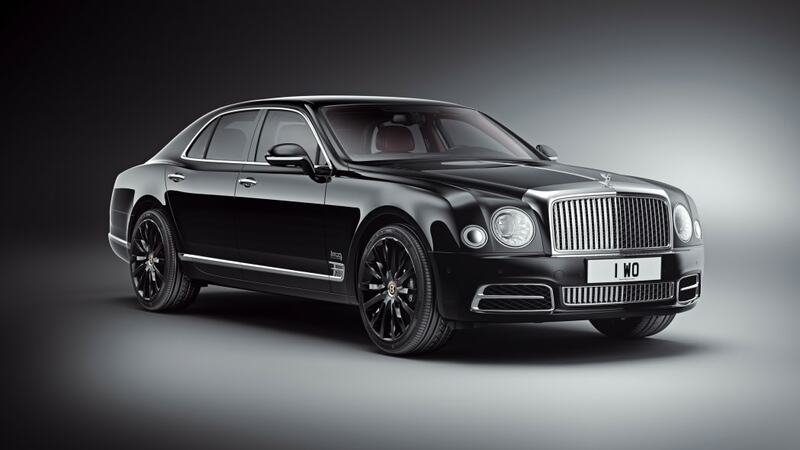 Bentley's chosen to skip Goodwood as the reveal of this particular treat. 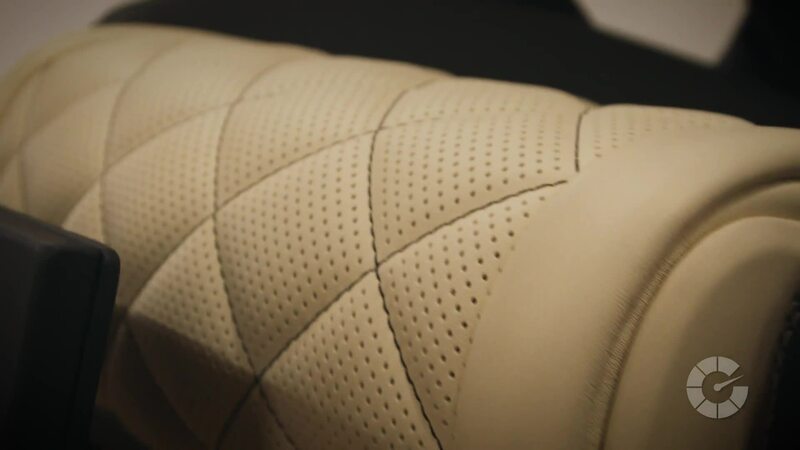 The public unveiling comes on our shores, at next month's Monterey Car Week, on Aug. 24.